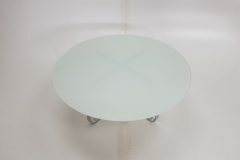 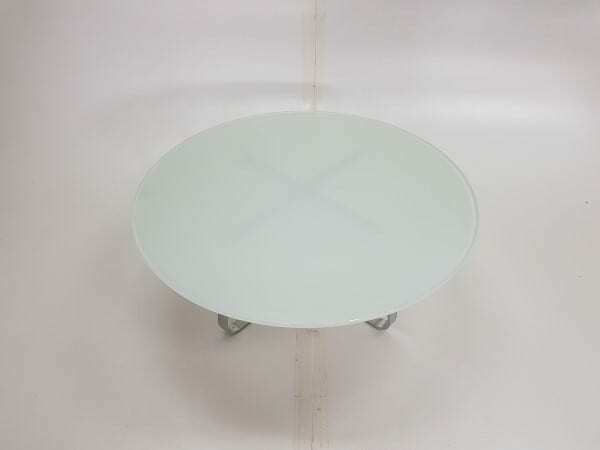 We have a great selection of glass round coffee tables in stock at the moment. 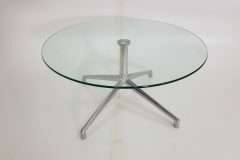 All modern, elegant, chic and perfect for any breakout or reception area. 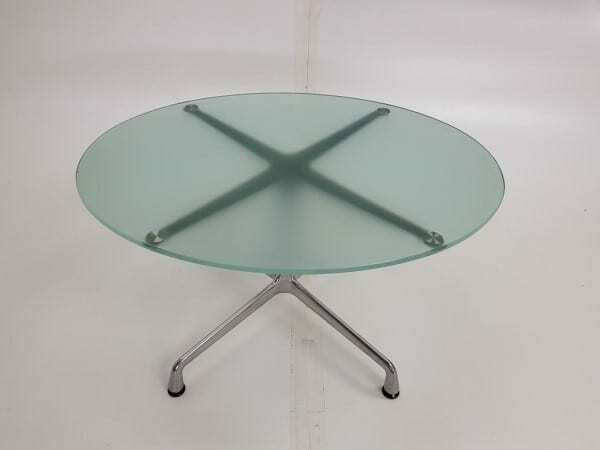 If you would like some more information about these products, including dimensions, cost and delivery options, you can get in touch with our sales team by calling 07944 508282. 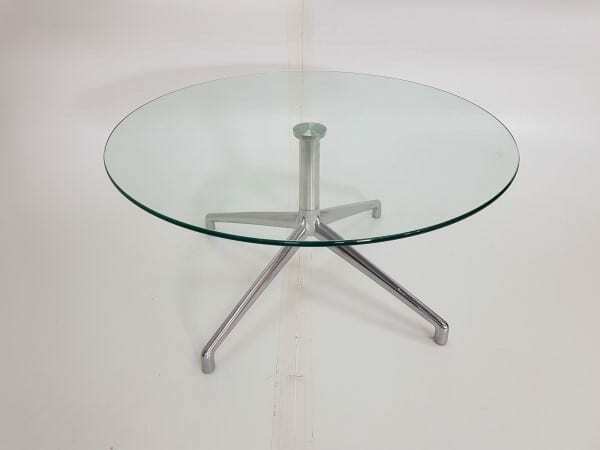 However, if you are viewing our website using a mobile device, you can click on the telephone icon located at the bottom of the page, or simply enter your details into our ‘Request a Quote Online Form‘ below and one of our sales team will be in touch very soon. 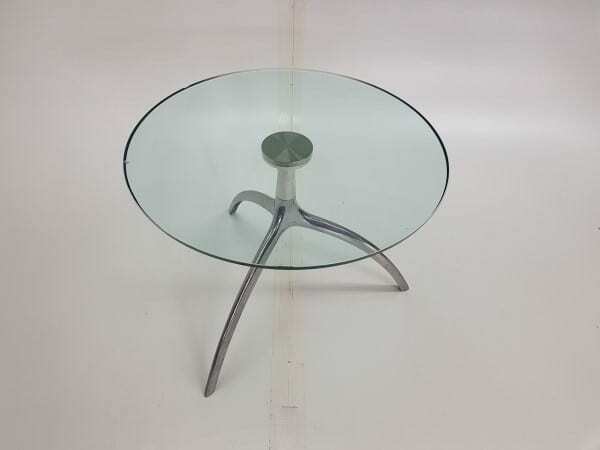 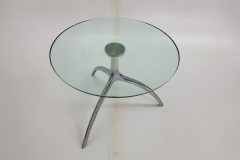 If these products are not exactly what you were looking for, we do have other, similar coffee tables in stock, such as this classic Vitra Eames glass coffee table, which you can view by clicking on the link. 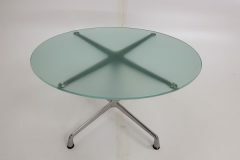 Obviously, all these coffee tables can be viewed in our showroom along with all our other used office furniture.